Installing a sign from the ground up to over 100 feet tall requires a unique skillset; specialized knowledge, expertise and equipment. This is how it starts, preparing the solid foundation that will support this QuikTrip pylon (or pole) sign, located in Cleburne, TX, in all kinds of weather conditions. 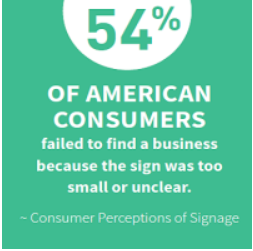 Many studies and research point to the value of well designed signage, that quickly and safely allows consumers to locate a business. Whether it’s a 100 ft. pylon sign or a much smaller sign, Turner Sign Systems is ready to help your business with any sign challenge. 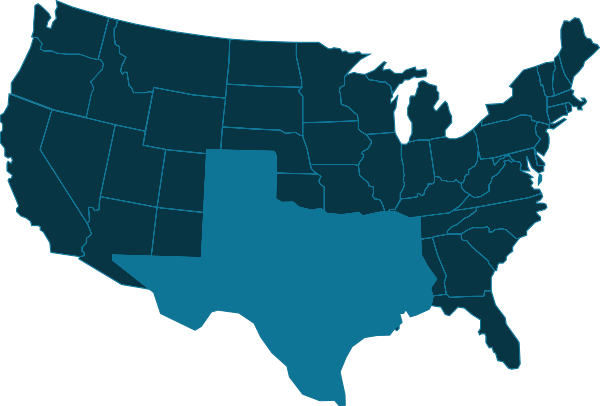 Experience, quality, dependability: Turner Sign Systems.